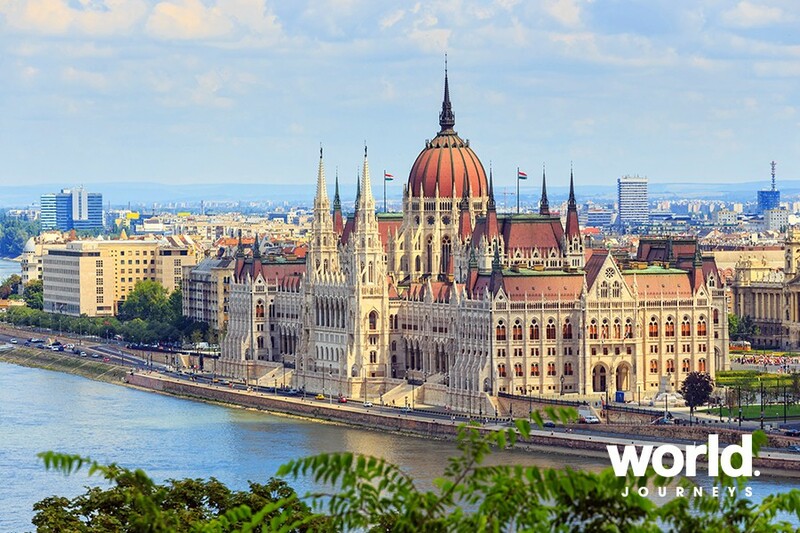 Budapest, Hungary's capital is bisected by the River Danube. The 19th-century Chain Bridge connects the hilly Buda district with flat Pest. 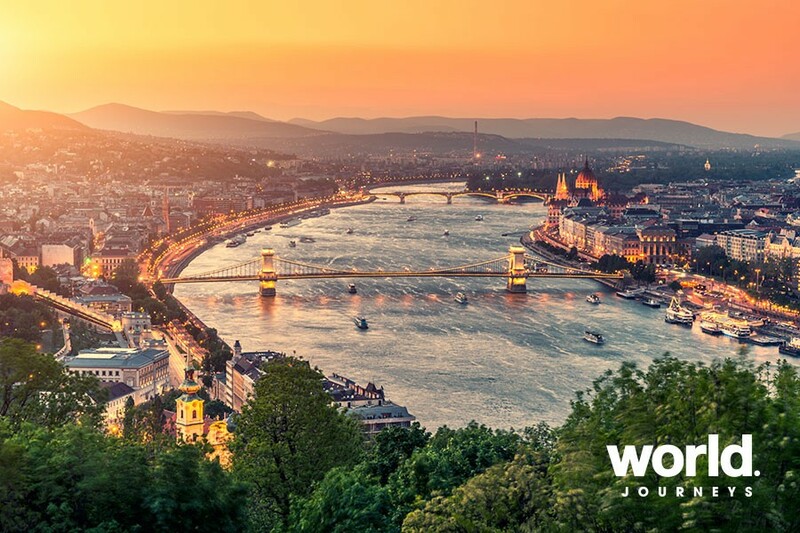 Budapest is a city of thermal baths, cafes, striking turn-of-the-century architecture, and most of all, a city of the Danube, "whose gentle waves," according to the great Hungarian poet Attila Jozsef, "embrace past, present, and future." 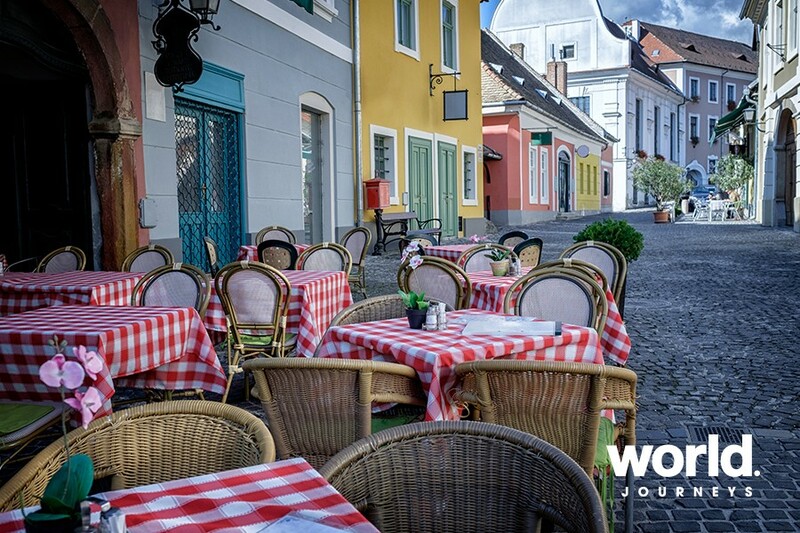 The Hungarian capital offers one of the most striking metropolitan panoramas in Europe. Budapest is a city of music, from the classics of Bartok and Kodaly to the contemporary fusion of folk, klezmer, jazz, and Gypsy sounds. Long hidden behind the Iron Curtain, Budapest is rightfully regaining its reputation as one of the most vibrant capitals of central Europe. Day 1 Upon arrival you will be collected from the airport and transferred to your accommodation. The rest of the day is at your leisure. Day 2 Today you will be picked up for your City highlights tour where you will be taken to Heroes Square, Castle Hill and Fisherman's Bastion. Heroes Square: One of the major squares in Budapest, well noted for its iconic statues featuring the Seven Chieftains of the Magyars and many other Hungarian national leaders, as well as The Tomb of the Unknown Soldier. Castle Hill: Castle Hill will lead you along winding cobblestoned streets and leafy promenades while passing baroque houses, monuments and café's. 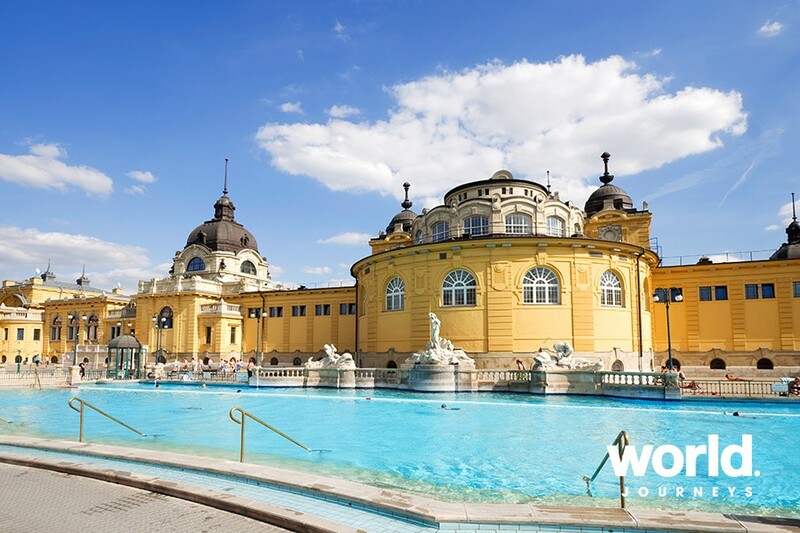 A main attraction would have to be Buda Castle, now home to the Hungarian National Gallery and Budapest History Museum. 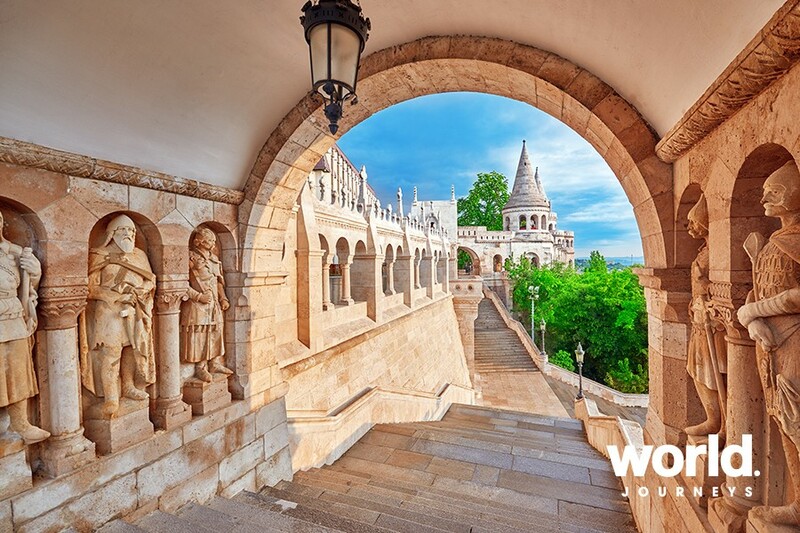 Fisherman's Bastion: Situated on the Buda bank of the Danube, on Castle Hill which offers views over the Danube from its turrets and terraces. 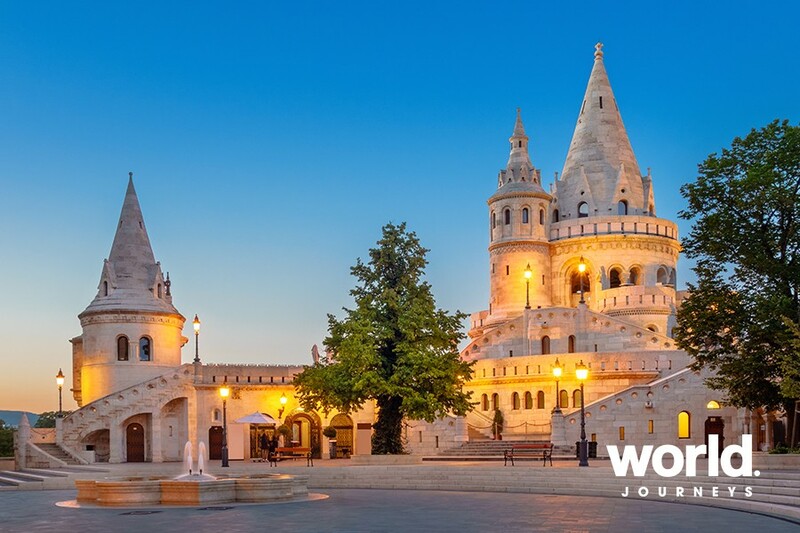 The neo-Gothic and Romanesque style of fairytale towers makes it one of the most sought after attractions in Budapest. Lastly visit the Royal Palace Godollo, which is famous for being the favourite place of Queen Elisabeth of Hungary. The palace has a double U shape, consisting of 8 wings, containing a church, a riding-hall, a hothouse, a greenhouse and surrounded by an enormous park. Afterwards return to your hotel. Day 3 Today you will be taken on a tour of Jewish Budapest where you can view and explore the great synagogues and monuments, despite the Jewish persecution and terror of the 20th century, many monuments remain of the once thriving Jewish that helped shape the history of Pest, Buda and Obuda (Old Buda) before they were unified into the wonderful Budapest. 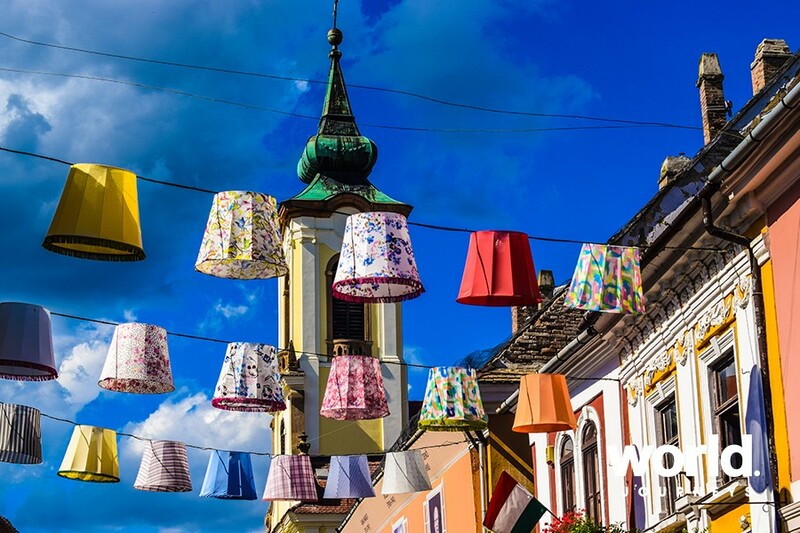 Day 4 Today enjoy a tour to Szentendre, a lovely Hungarian town - just out of Budapest, found along the Danube River and known for its baroque architecture, churches, colourful houses and cobbled streets. Also enjoy a wine tasting in this town of such gorgeous character. Day 5 Today is at leisure for you to relax or explore your surroundings. Day 6 Today you will be picked up and transferred to the airport for your onward flight.